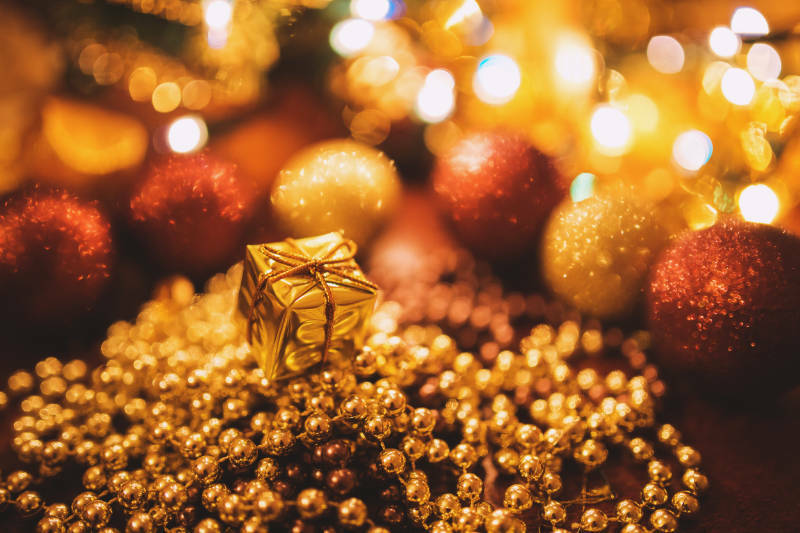 The end of the year is fast approaching and with it, the desire to properly welcome the great things that 2019 has in store for you and your family. 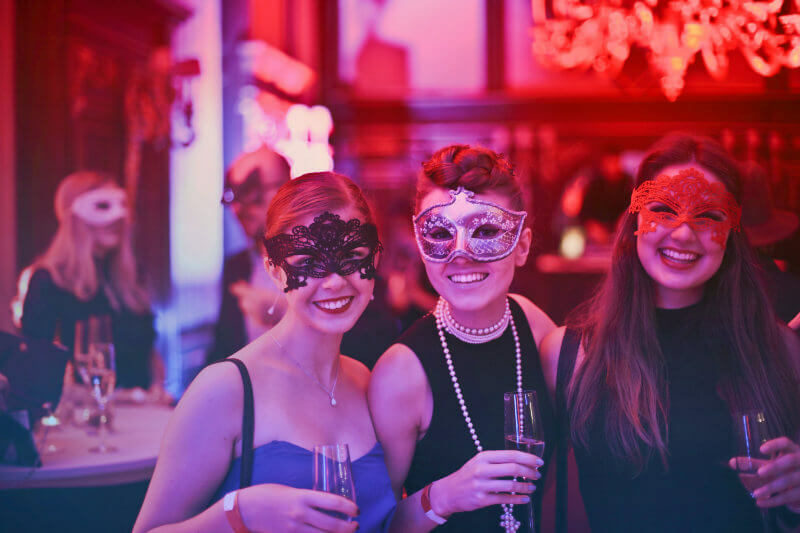 If you are seeking the perfect family-friendly celebration, and don’t want to limit your search to local events, we are here to inspire you with our top pick of the UK’s top 5 new year’s Eve events for you and your family. One of our favourite family events is the lego themed New Year’s Eve day at the LEGOLAND Windsor Resort. This package treats the family to a full experience. You can enjoy an overnight stay in the resort which includes a delicious evening meal and a complimentary drink. 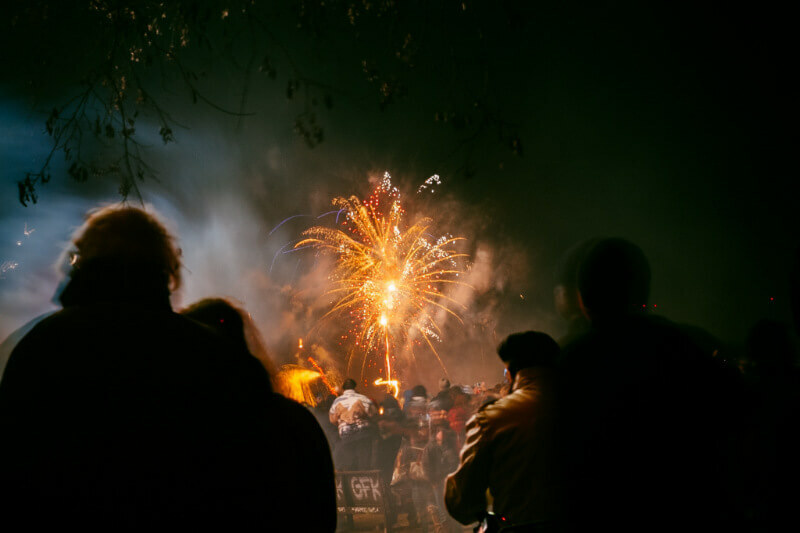 You can count on plenty of evening entertainment with a spectacular firework display starting at 9:30 so the little ones can enjoy the rides and access to the Lego Pirate themed water play area in the day. And finally to start off the year on the right foot a LEGOLAND character brunch will be waiting for you. Gully’s around the world celebration has warned to be ‘bigger than ever’ this year. The theme park offers a fun spin as it celebrates the arrival of the new year in several different countries around the world. 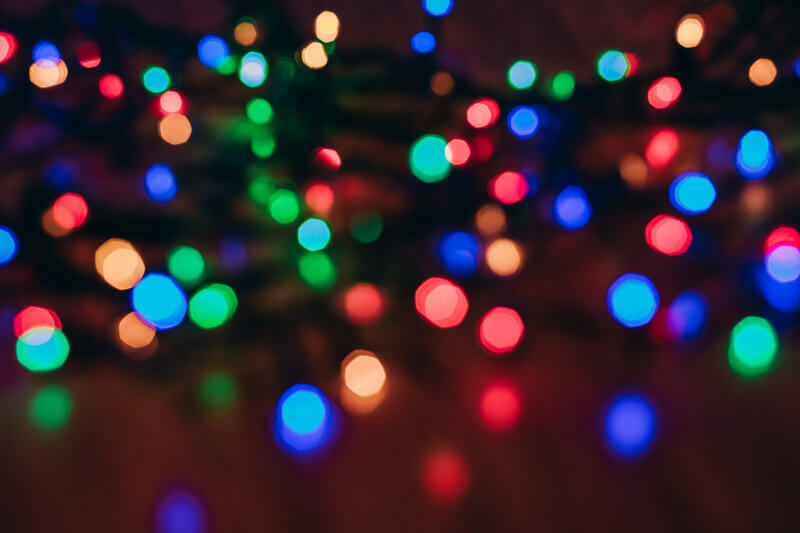 Meanwhile, you and your family will have plenty of activities to take part in such as festive rides, magical shows, dancing and firework displays. Several different packages, to suit all tastes, are available on the website. If you want to dress to impress and are looking for a celebration more suitable for older families the Alton Tower’s New Year’s Eve Gala Dinner may be perfect for you. The Hotel offers an overnight stay in an Enchanted Village Luxury Treehouse and a five-course dinner to welcome 2019 on a full stomach while enjoying live music. As part of the 2 days package, you will get access to the Waterpark and a delicious brunch on New Years Day. Other options are available on the website. Chessington’s World of Adventures party targets young Zoo and SEA LIFE lovers who find animal meet and greets the greatest activity in the world and parents who are looking to make a run for the bar whilst their children are being constantly entertained. 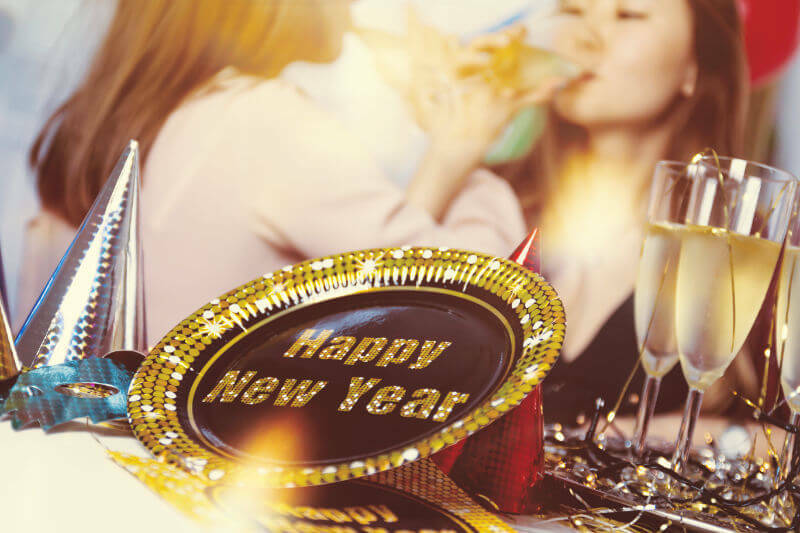 The experience starts with a three-course buffet at the Temple Restaurant, a 9 pm Junior Midnight special and will end with a full English breakfast on New Year’s Day. Starting at 5:30 pm at Captain Jack’s restaurant, Wookey Hole offers live entertainment, disco, fireworks at midnight and access to the famous Wookey Hole Caves, the Mirror Maze, the Penny Arcade and more. This fantastic package also includes an overnight stay at the hotel and a two-course hog roast dinner with another option available to be pre-ordered by our vegetarian friends. Find out more on their website. We understand that with so many fun-packed options it may be hard to choose. Unfortunately, we can’t help you with that. What we can do is ensure you a fun, comfortable and safe journey to your choice of destination. Our cost-effective coach hire can take you and your family anywhere in the UK. Book your New Year’s Eve party transport today.